Naturally Aged Flooring is a manufacturer of high quality hardwood plank flooring. 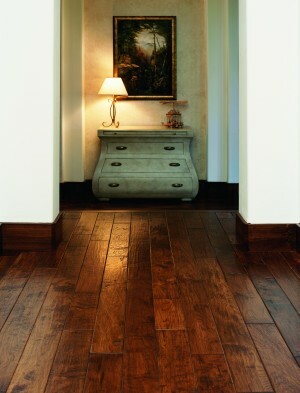 Available in solid and engineered, these beautifully designed floors complement and enhance any room. Every detail is considered with your best interest in mind. The matching molding, which comes in 8ft lengths, brings continuity to the room. The engineered product is also available in a 5/8 inch thichness with a 3/16 inch wear layer in 3 through 8 inch widths in most species in lengths up to 8 feet.